The Maserati Birdcage 75th was a concept car that was based on the MC12 and created by automobile manufacturer Maserati and designed by Pininfarina. 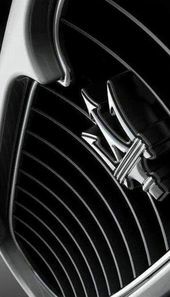 It was first introduced at the 2005 Geneva Auto Show and was named to honor the classic Maserati Birdcages of the past and to also honor Pininfarina's 75th anniversary. 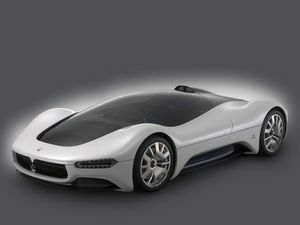 See Wikicars' comprehensive Maserati Birdcage 75th Review. This page was last edited on 20 May 2010, at 01:02.